Rolling green hills rise up, providing a backdrop for the quintessential English village of Grasmere in the Lake District. A paradise for walkers, it's a magical place where tea shops, cafés and boutiques line the streets. 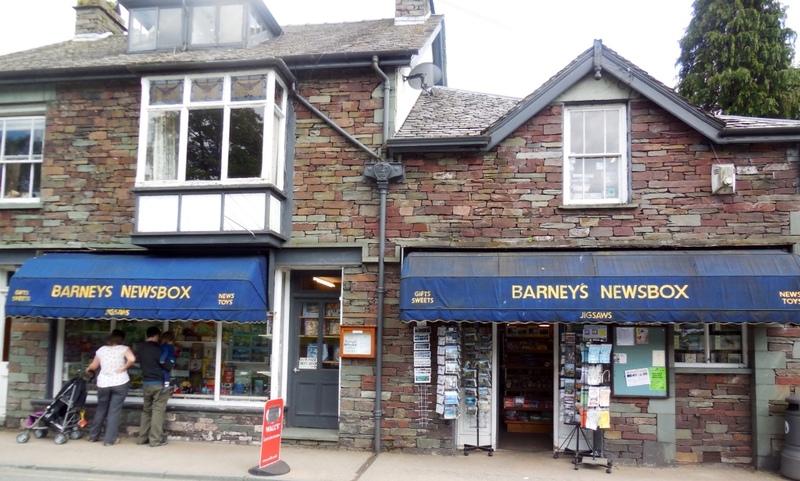 We stumbled upon Barney's Newsbox while strolling through town. The jigsaw puzzles in the window caught our eye and curiosity got the better of us. Our daughter-in-law, Leah, is an avid puzzler, so we are always on the lookout for something that might stump her…or at least take her several days to complete! We wandered inside and gazed about in wonder. Floor to ceiling jigsaw puzzles lined the walls and filled a front room. 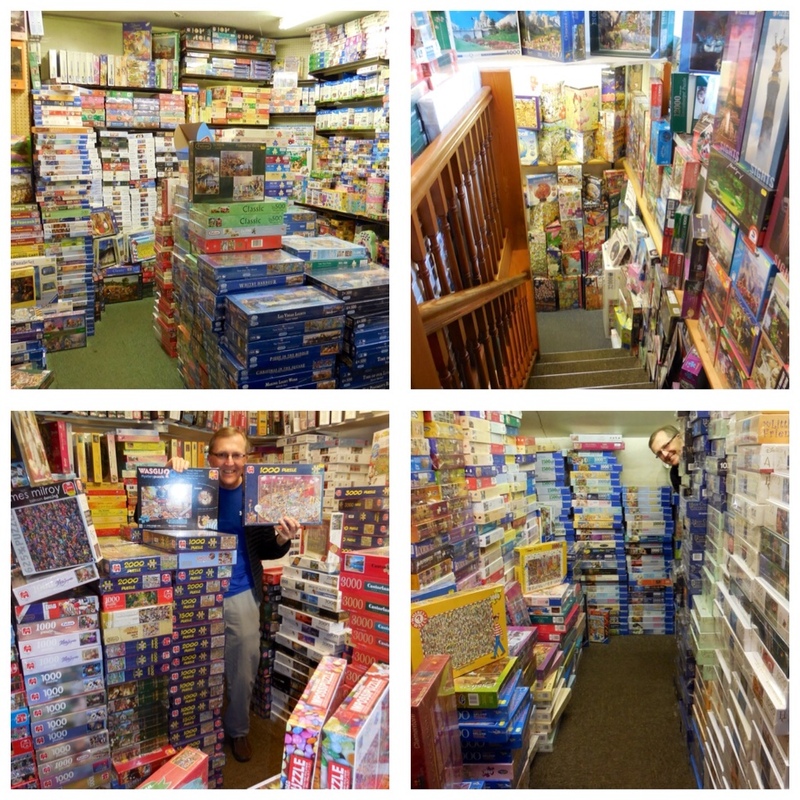 Upstairs we found more of the same…stacks and stacks of puzzles…thousands of boxes…hundreds of designs. Choosing just one jigsaw puzzle could take hours!